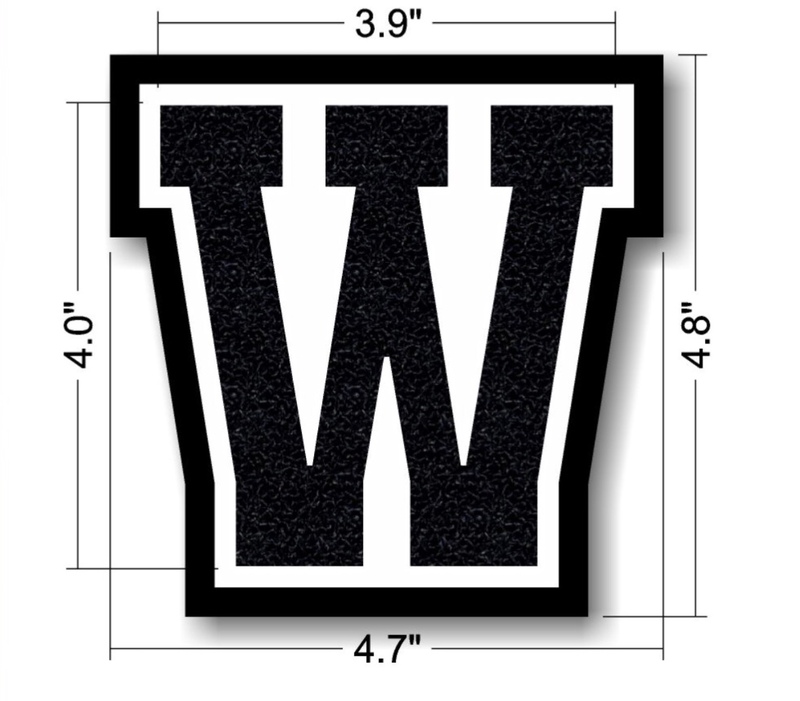 From Our Signature Varsity Wifey Collection, Letter In “W” For Wife Patch. 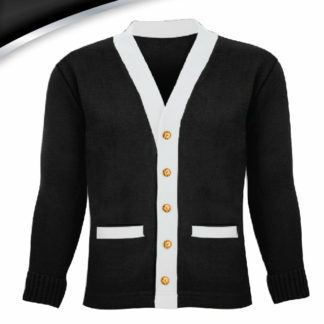 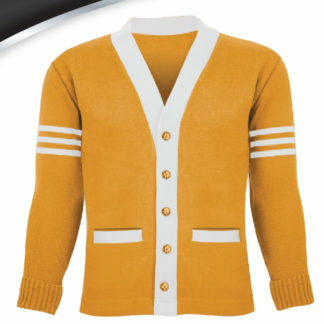 Limitless Opportunities To Leave Your Mark On Sweaters, Sweatshirts, Bags And Other Products, Too. 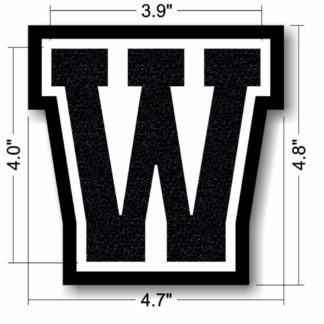 Customization Embellishment Options : Swarovski Crystal, Rhinestones and BeadWERK! 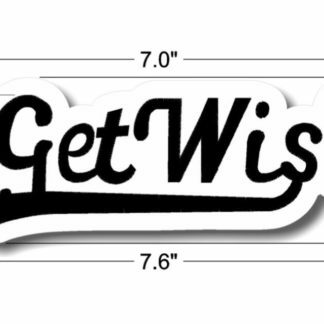 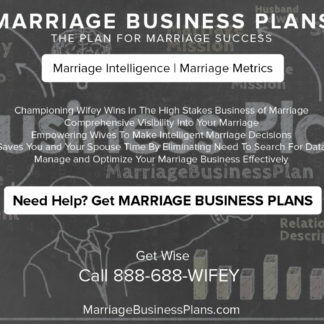 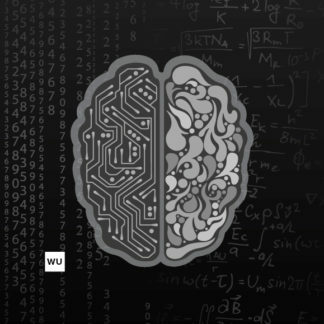 Get Wise. 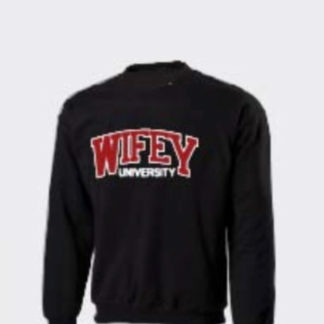 The Wifey University Letter In “W” For Wifey Patch. 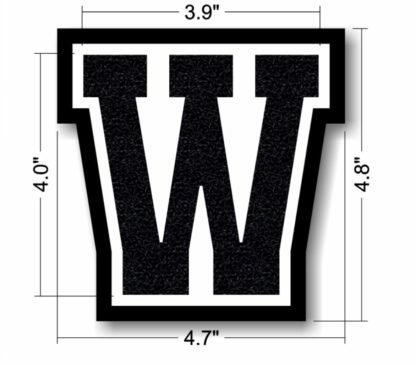 From The Varsity Wifey Collection Our Signature “W” Patch Compliments and Upgrades Everything.